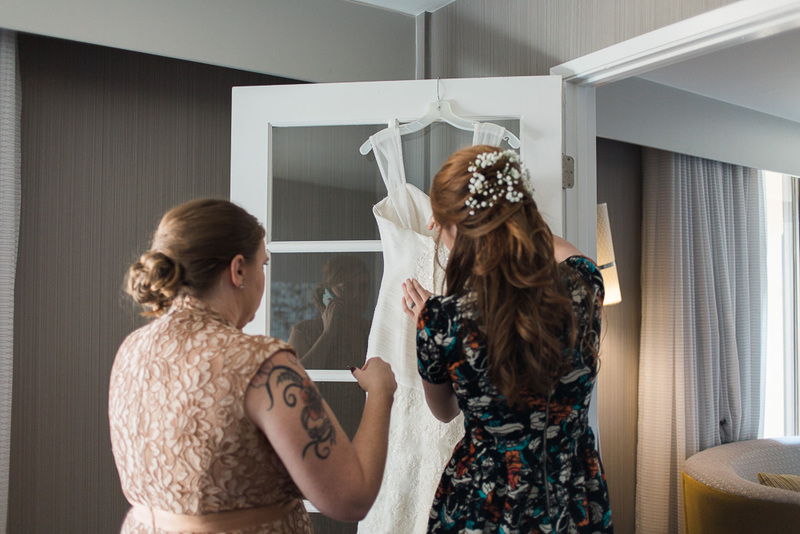 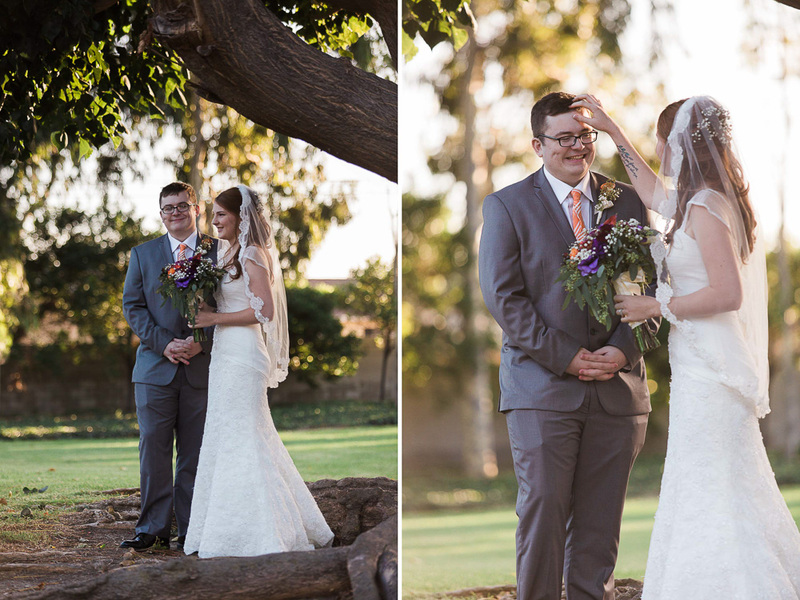 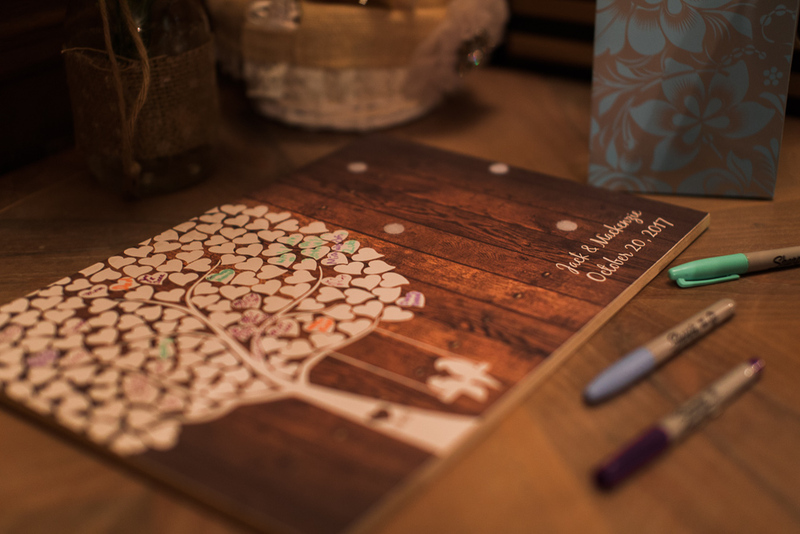 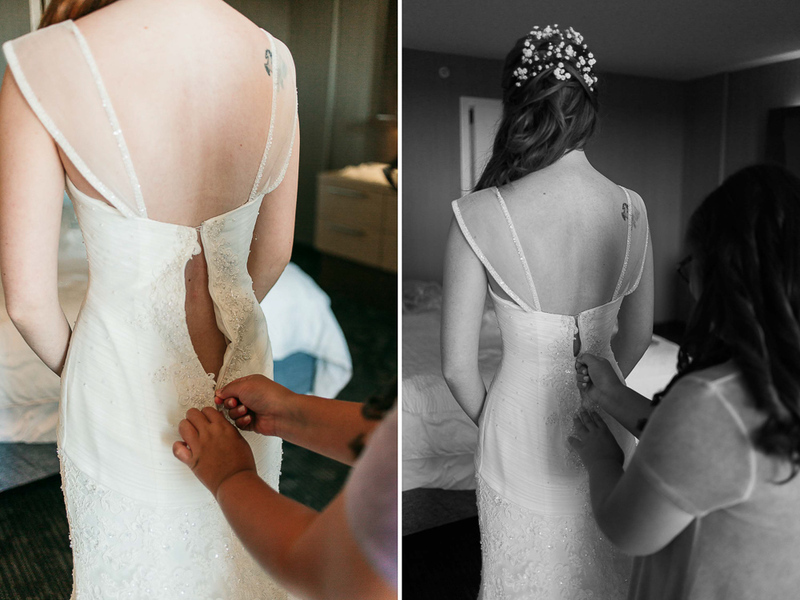 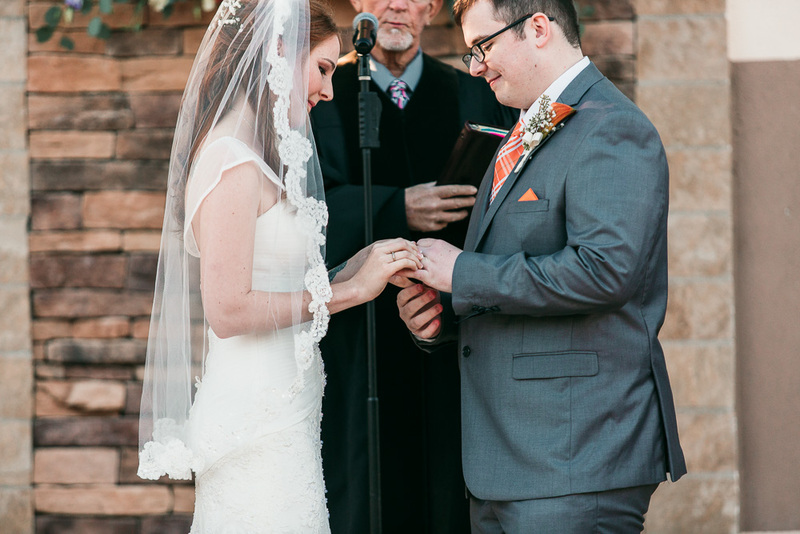 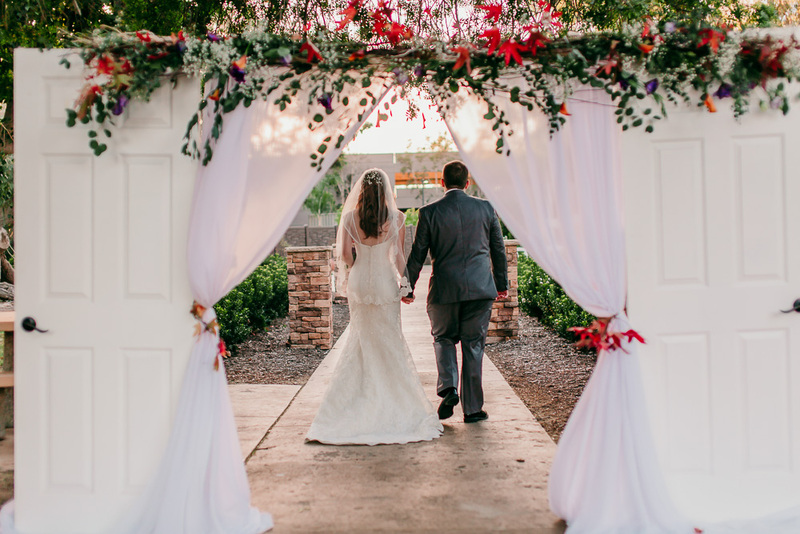 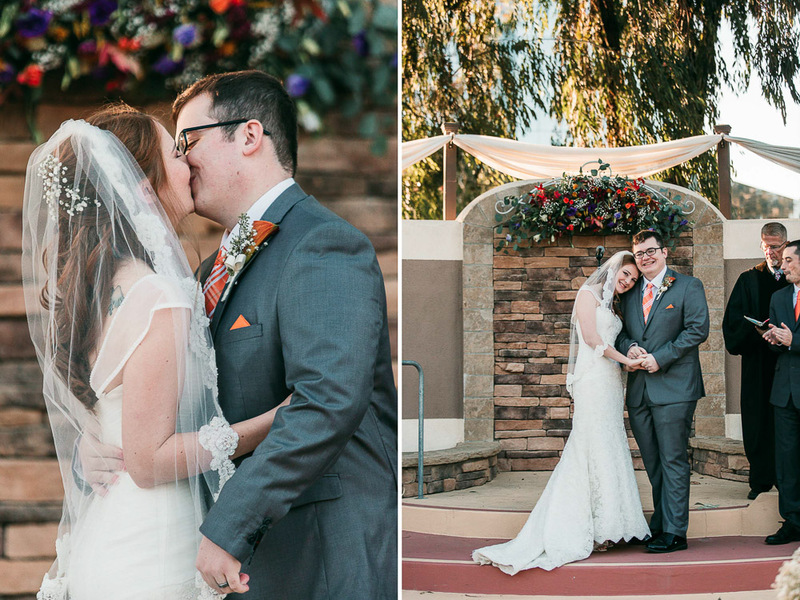 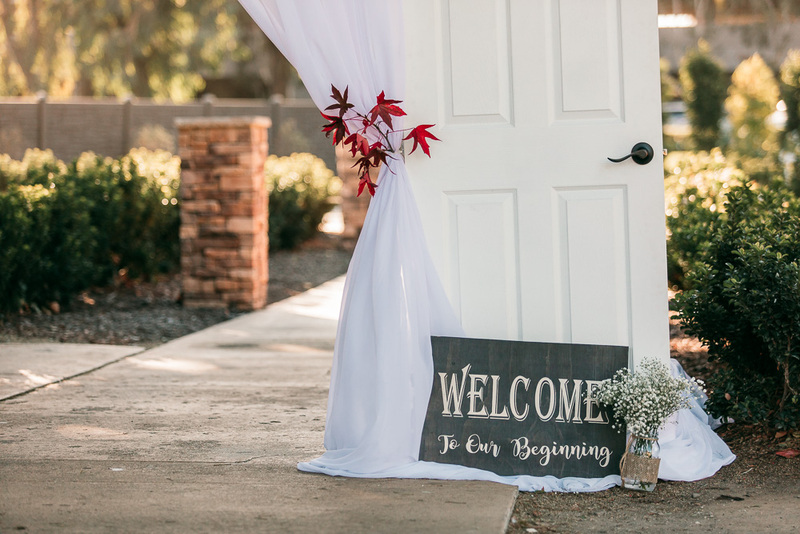 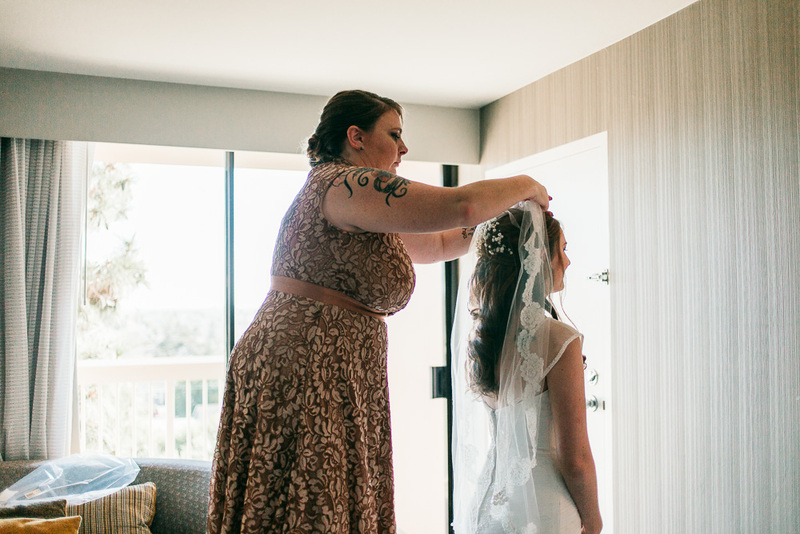 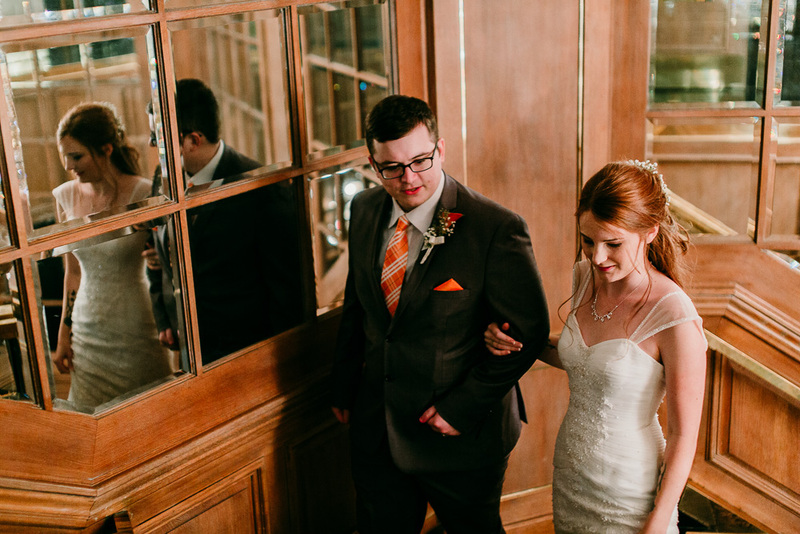 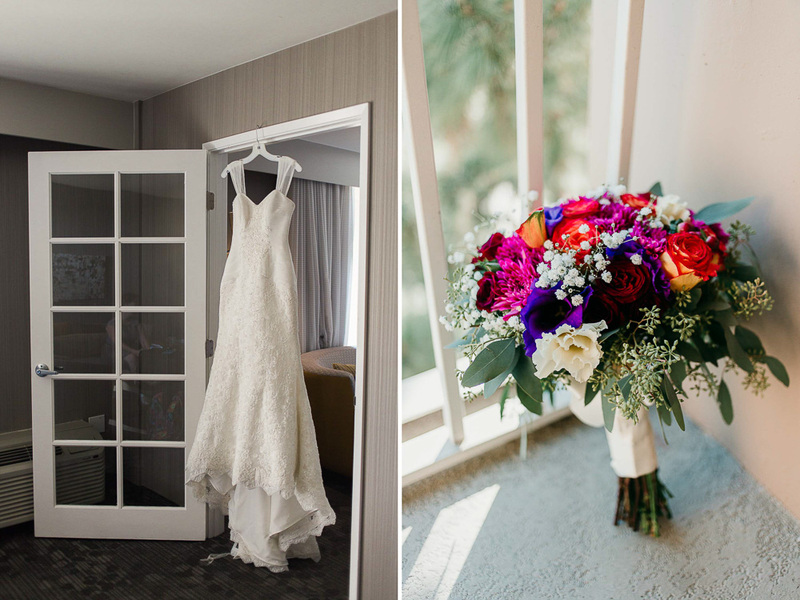 Excited to have this wedding up on the blog! 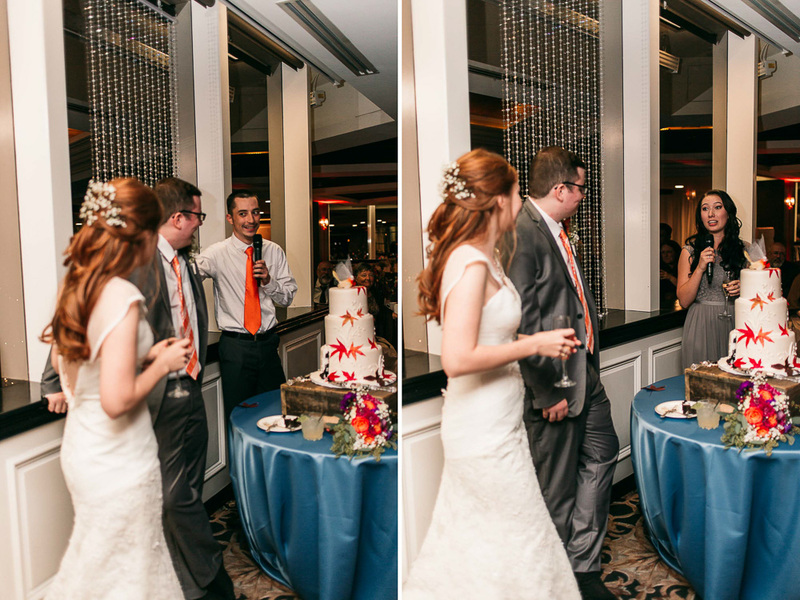 Although my cat was not making it easy with her insistence on laying on my keyboard. 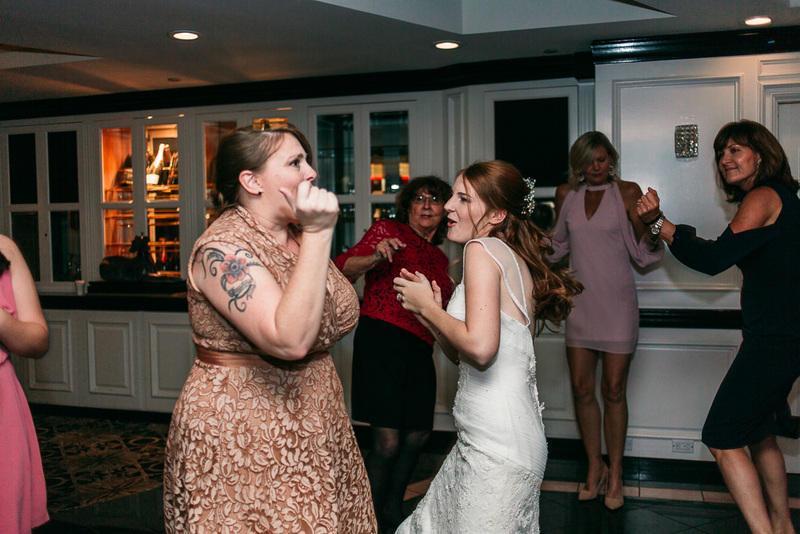 She's a pretty terrible co-worker to be honest. 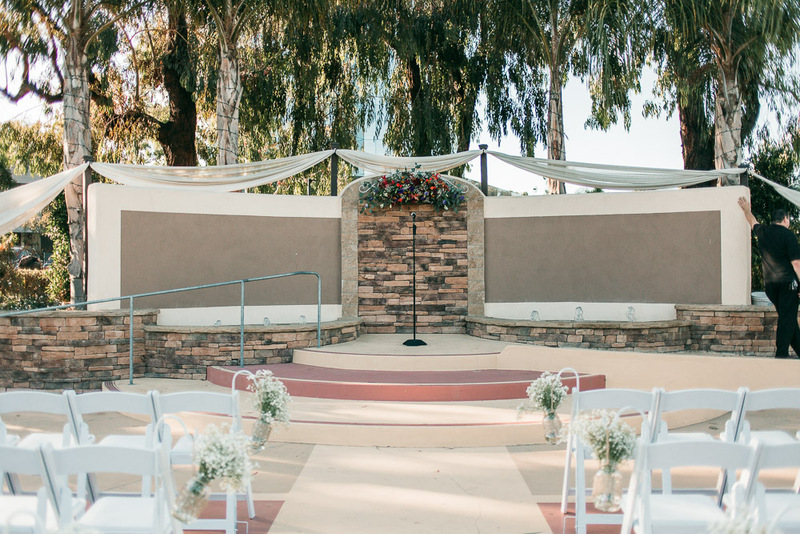 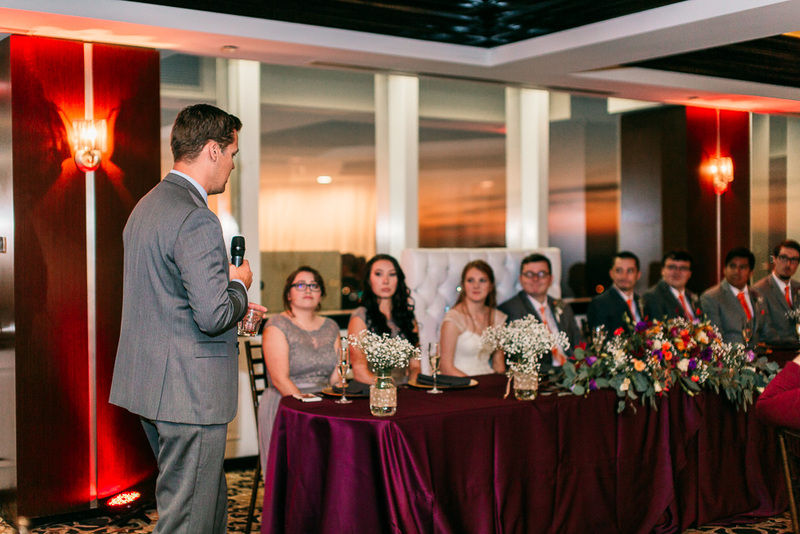 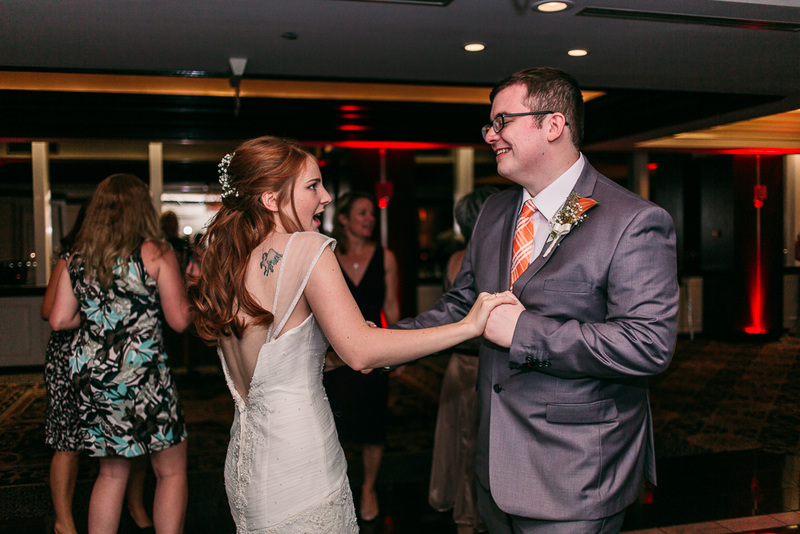 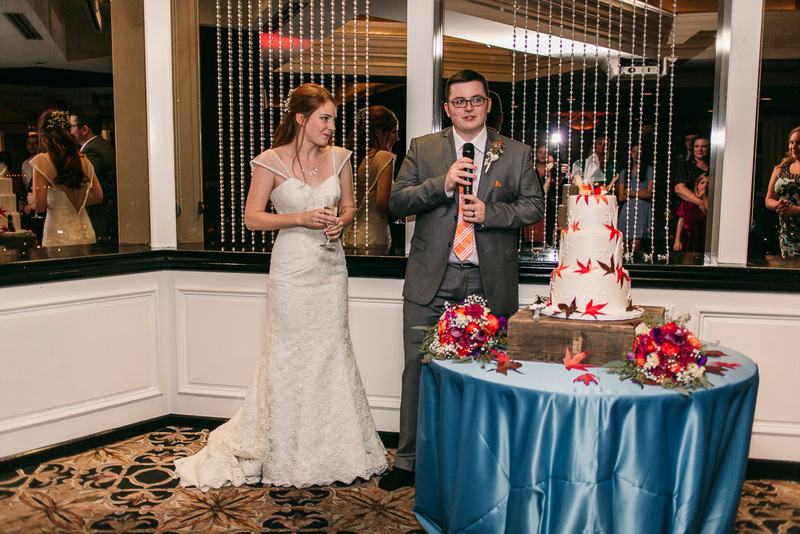 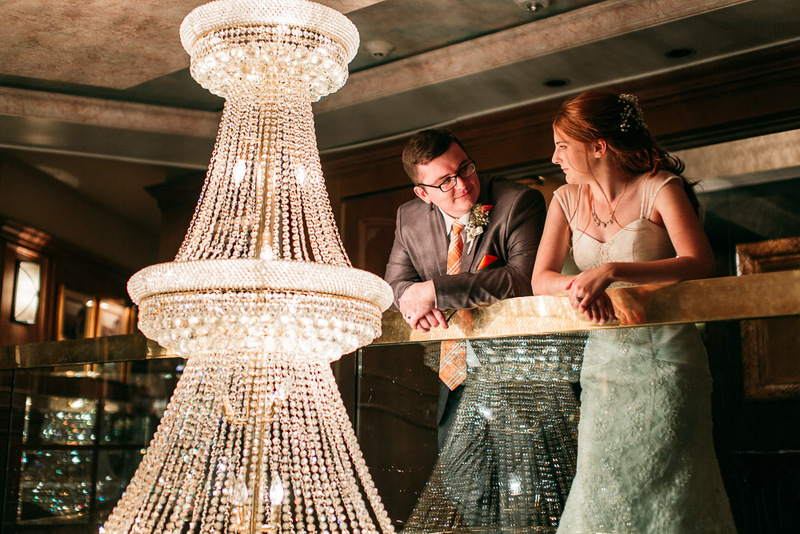 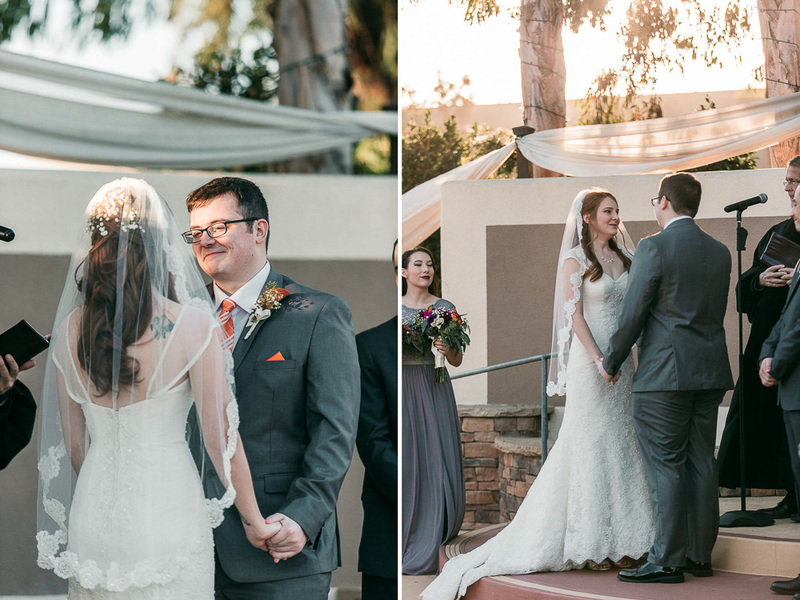 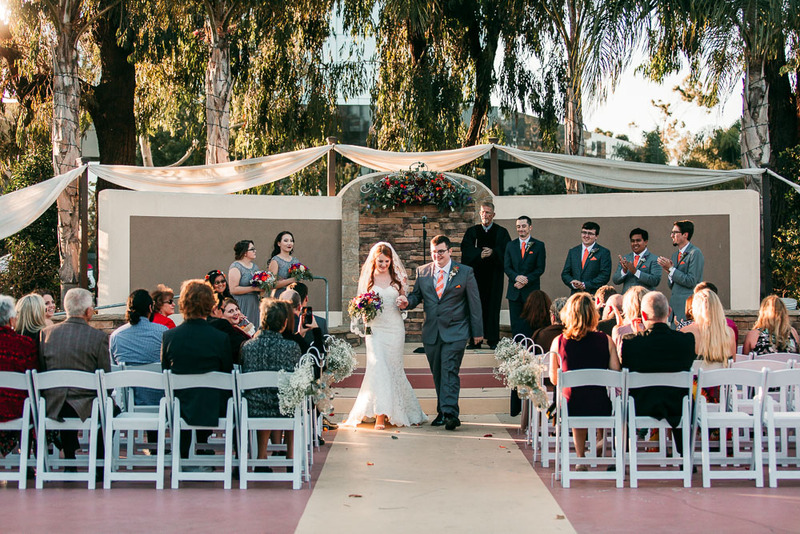 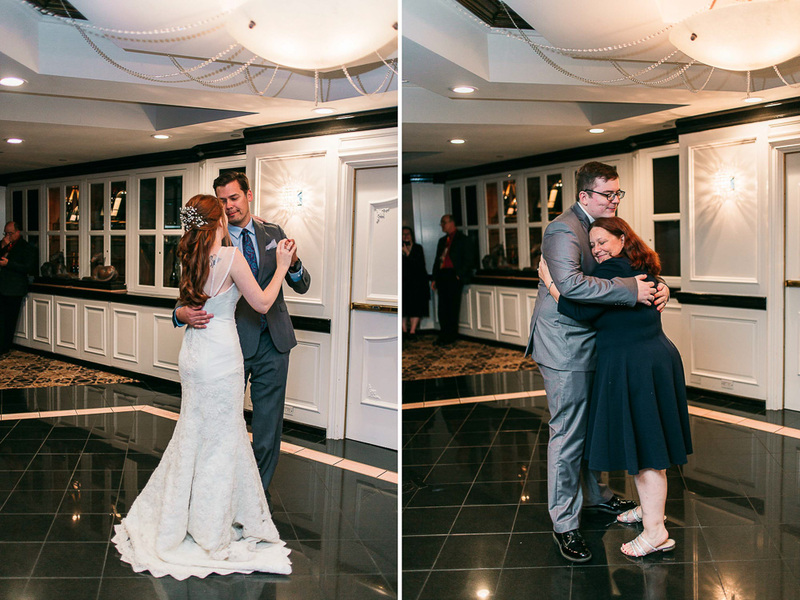 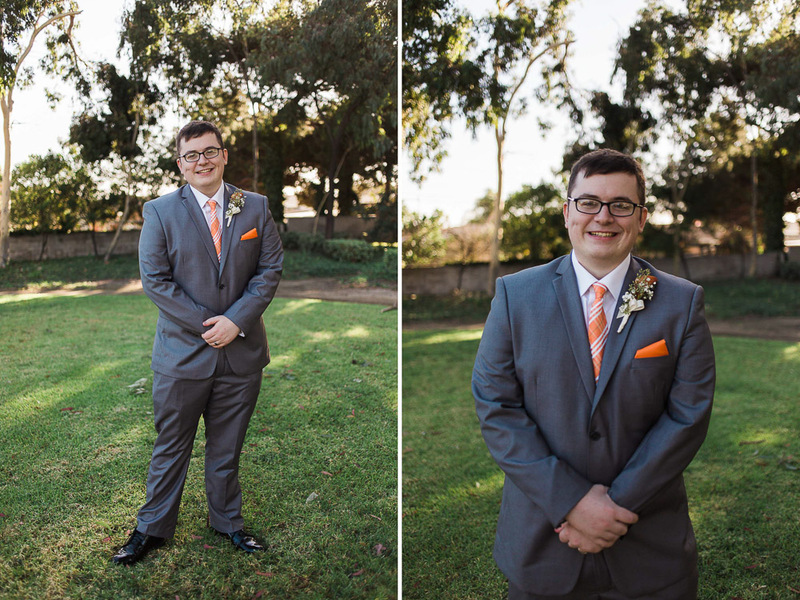 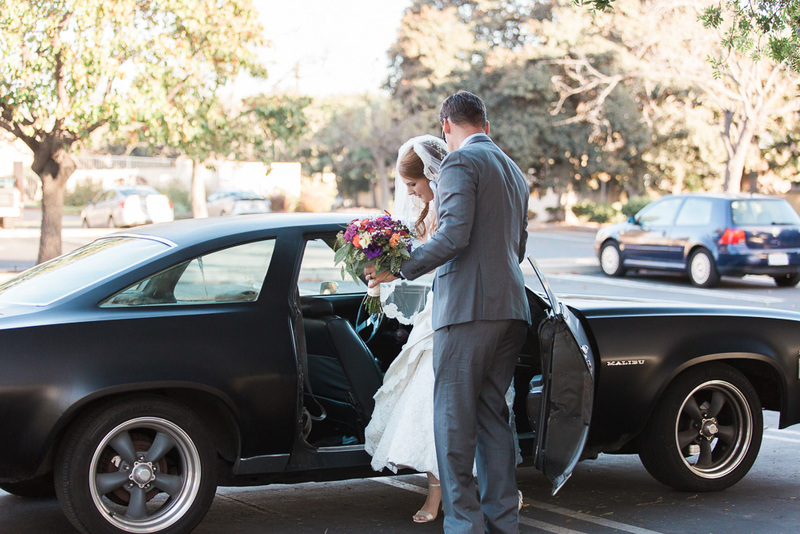 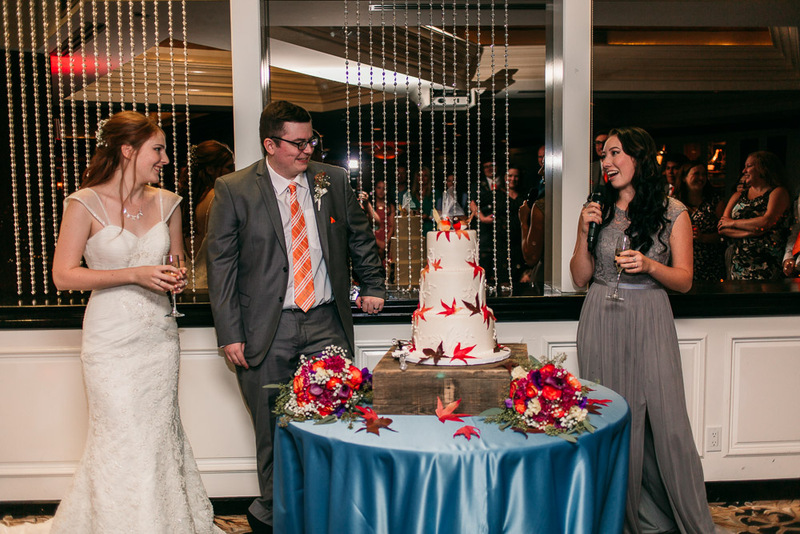 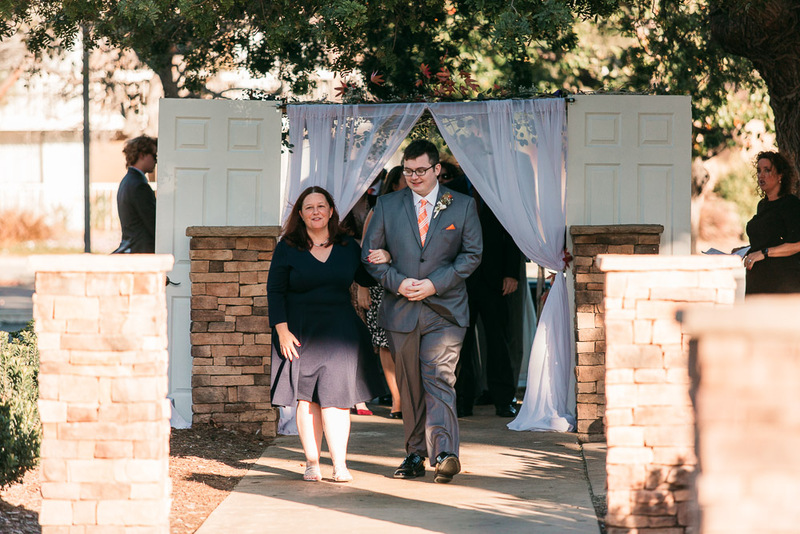 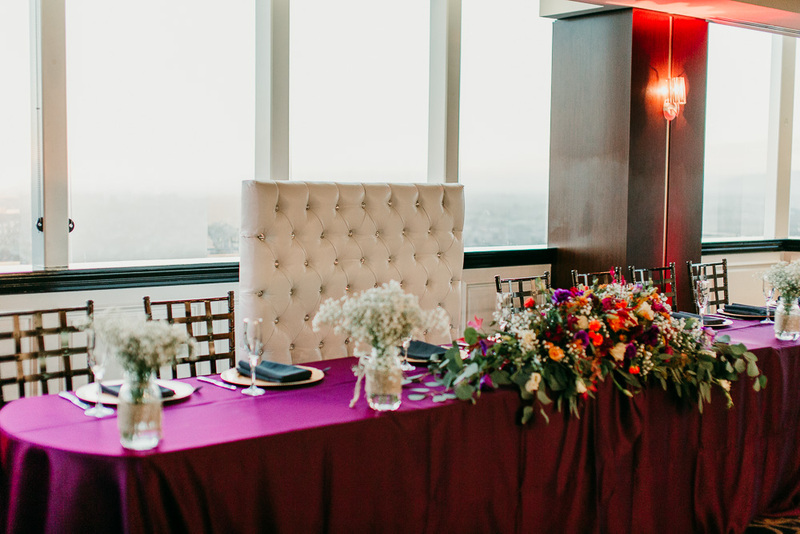 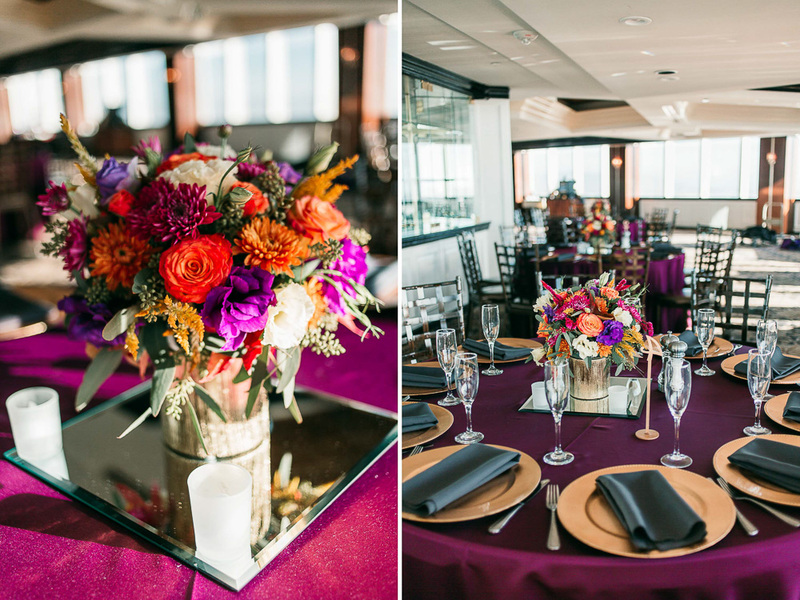 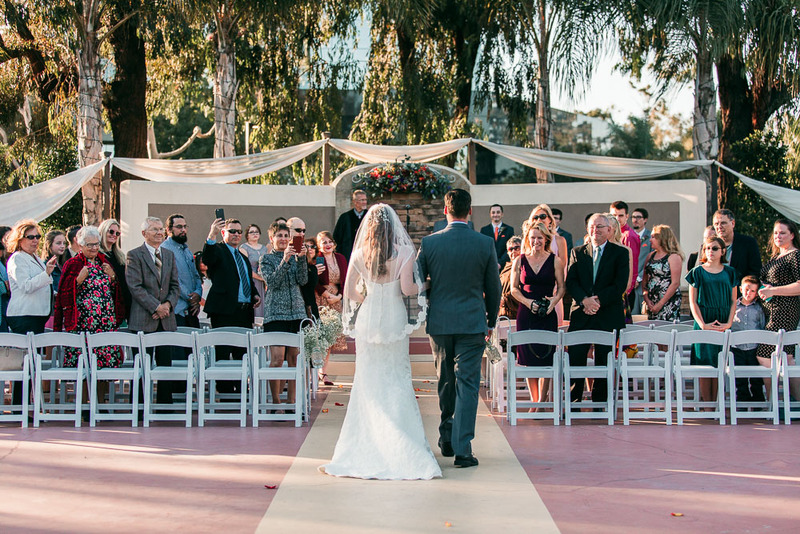 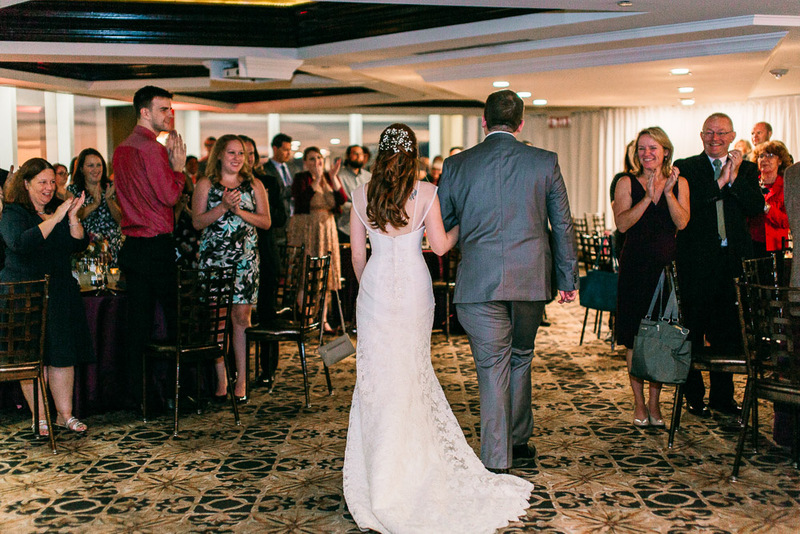 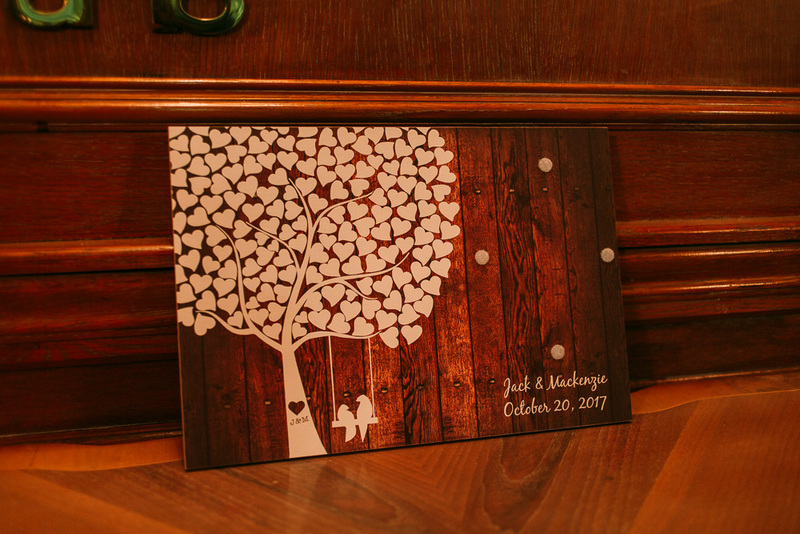 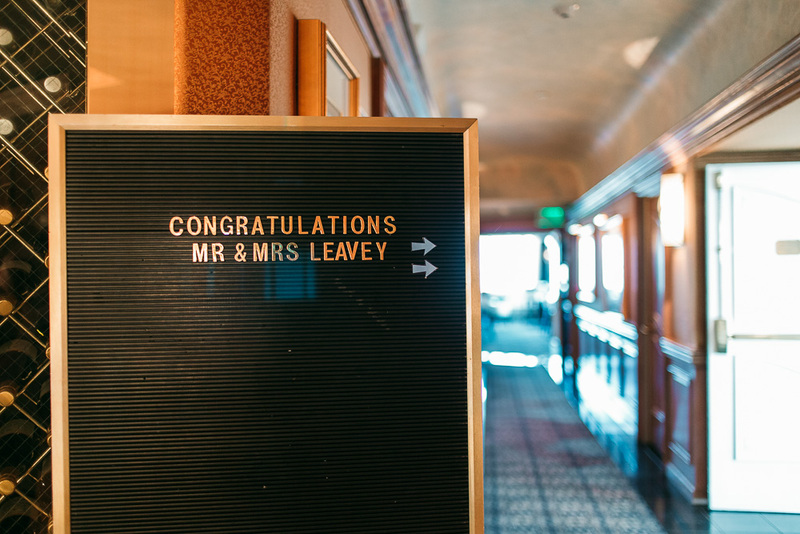 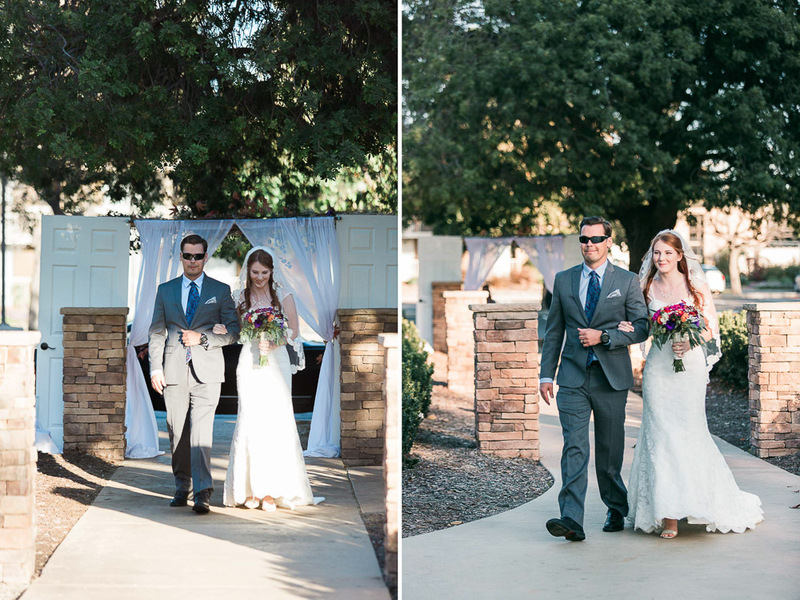 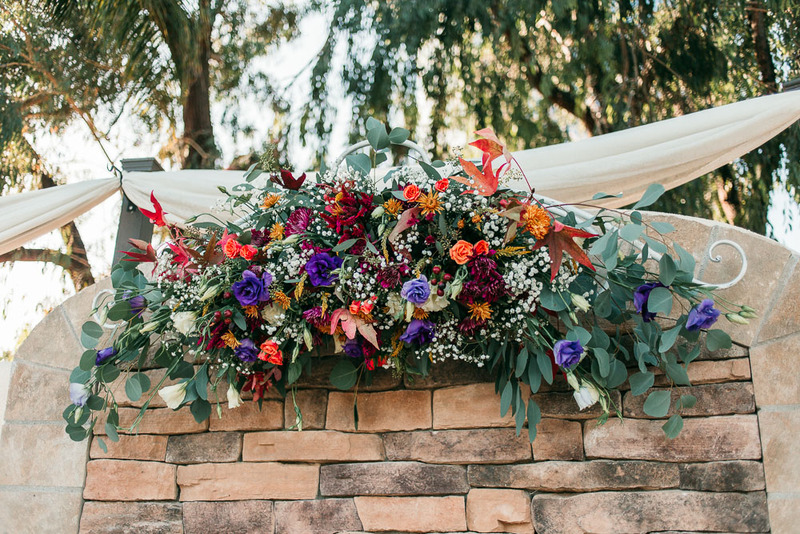 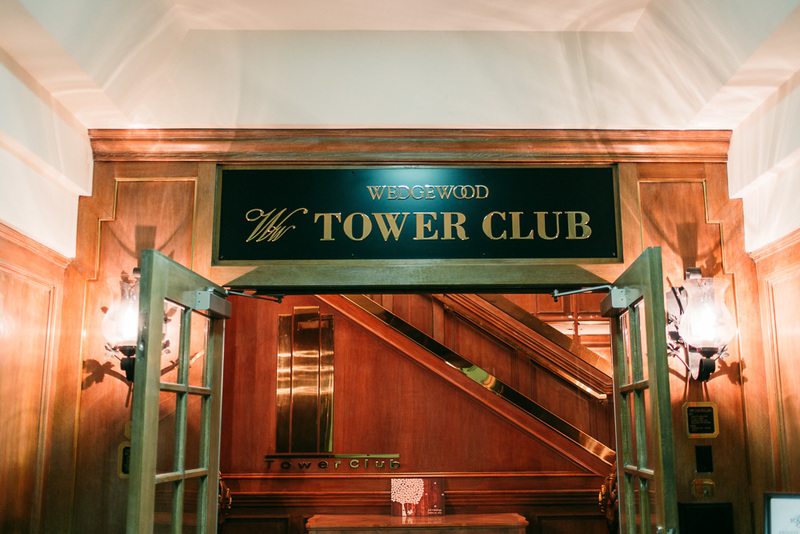 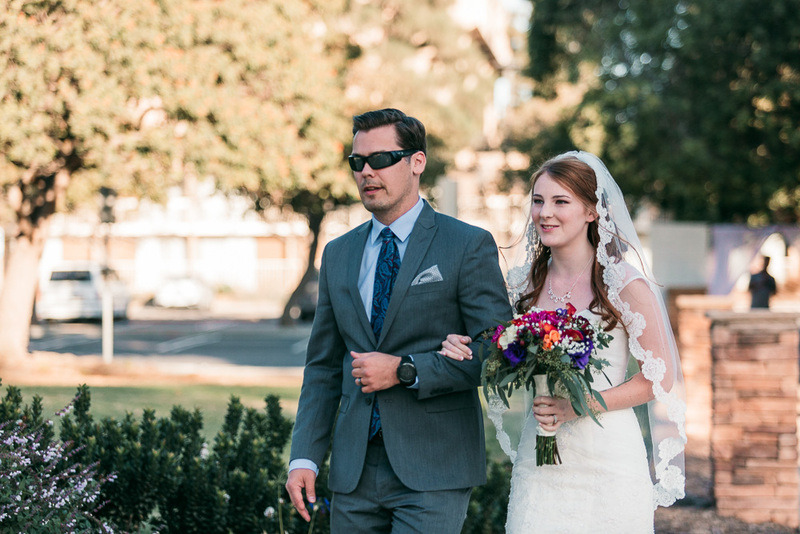 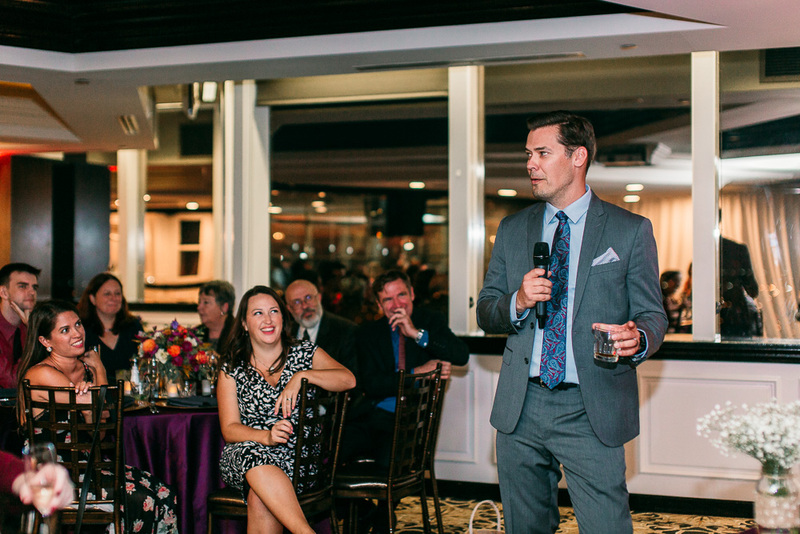 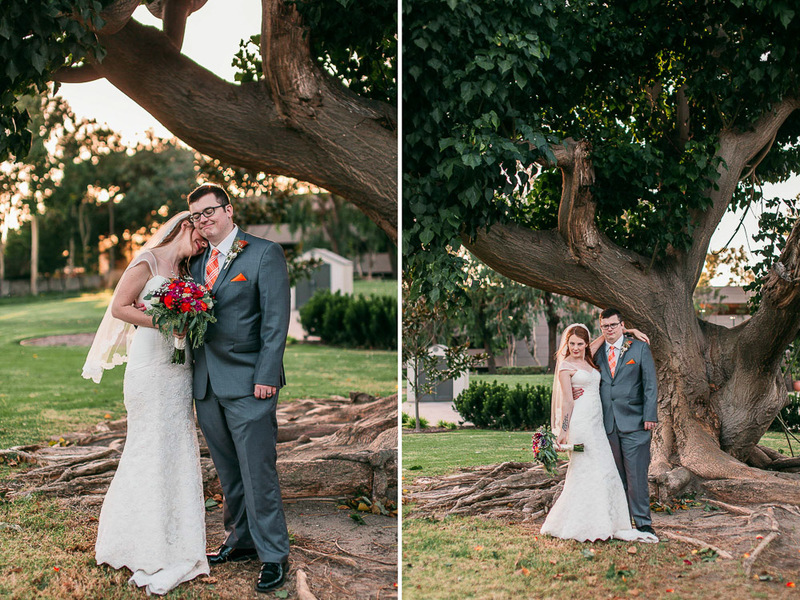 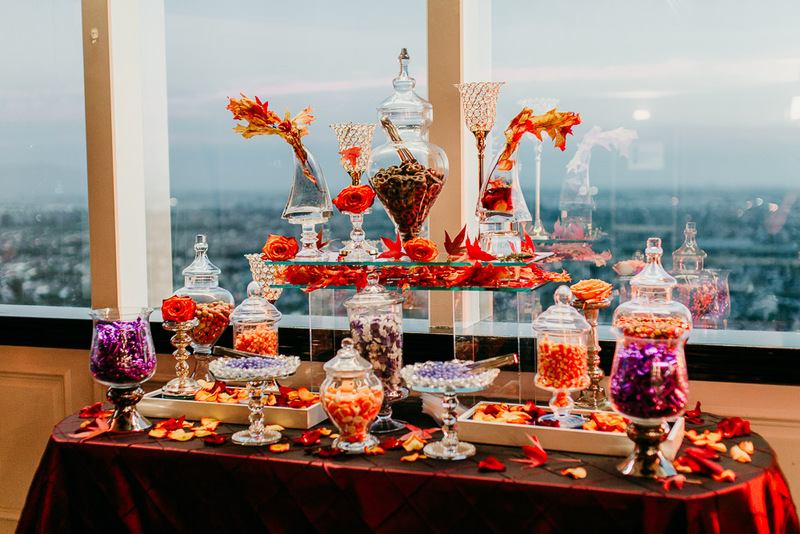 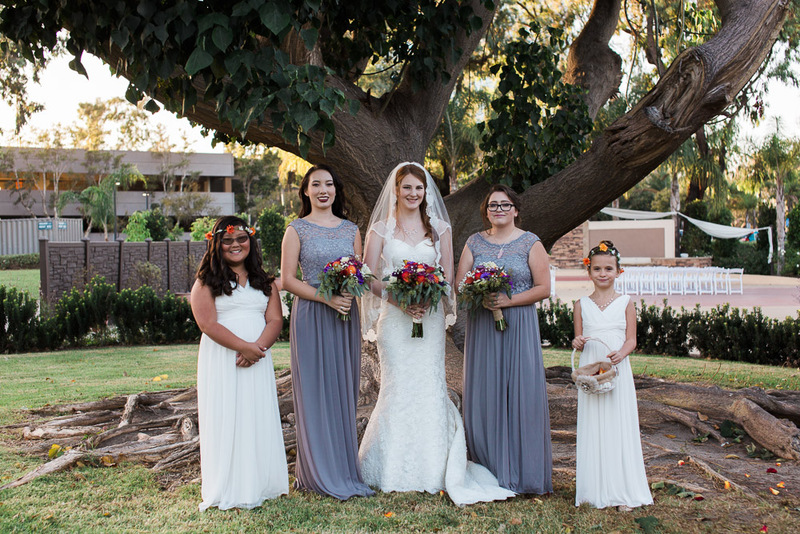 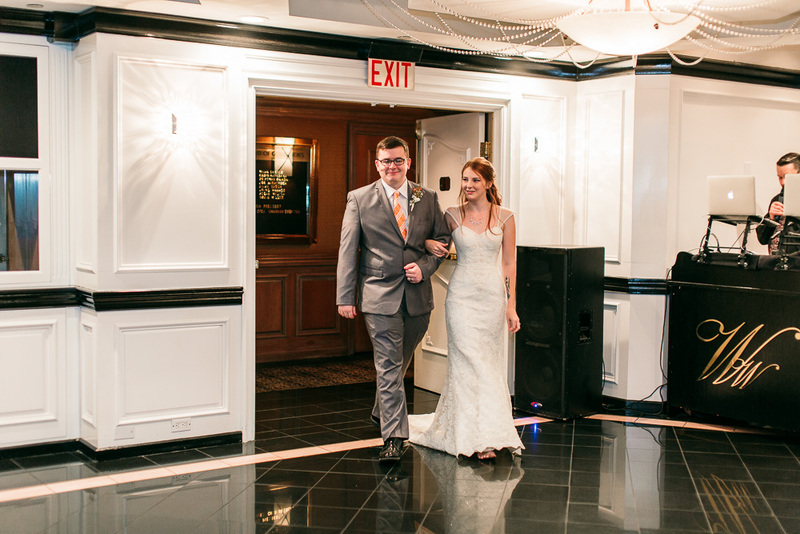 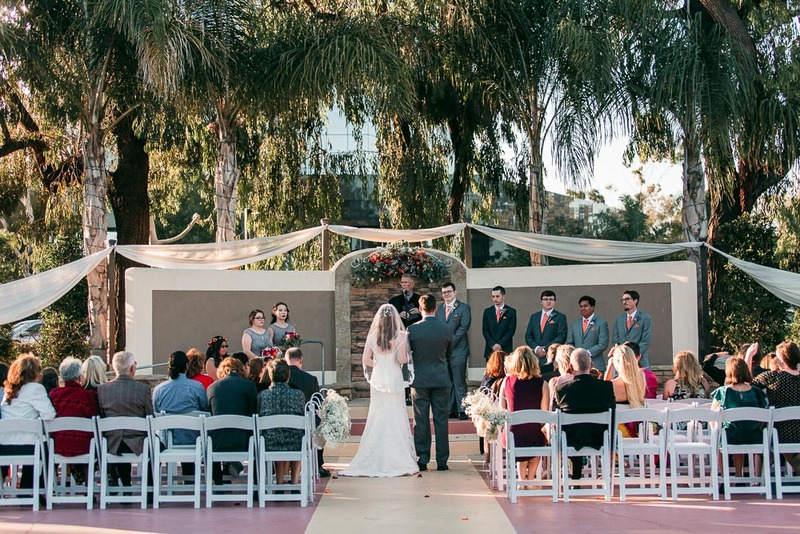 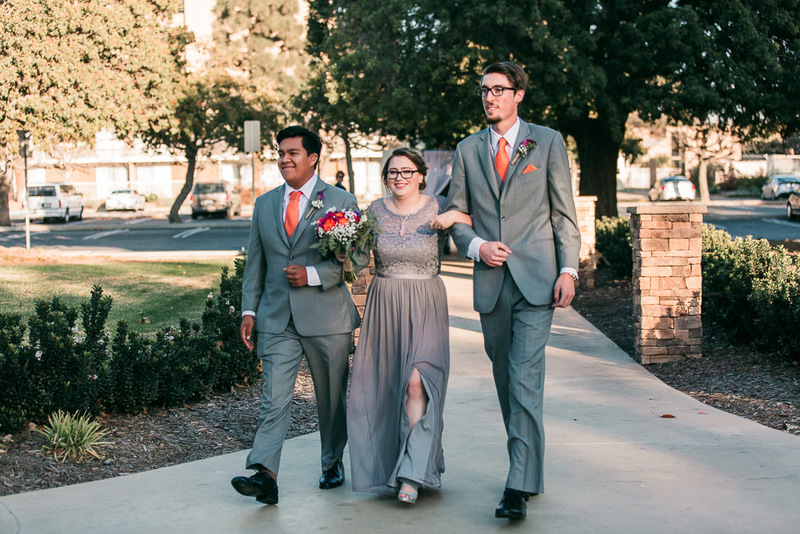 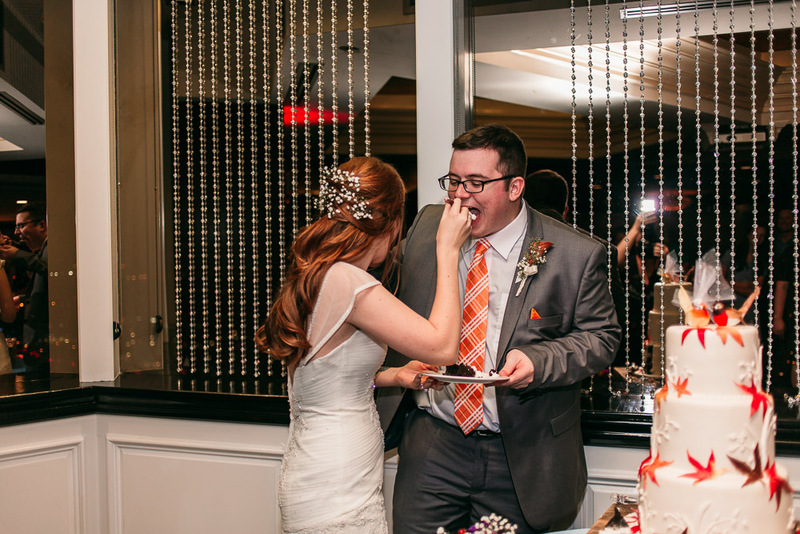 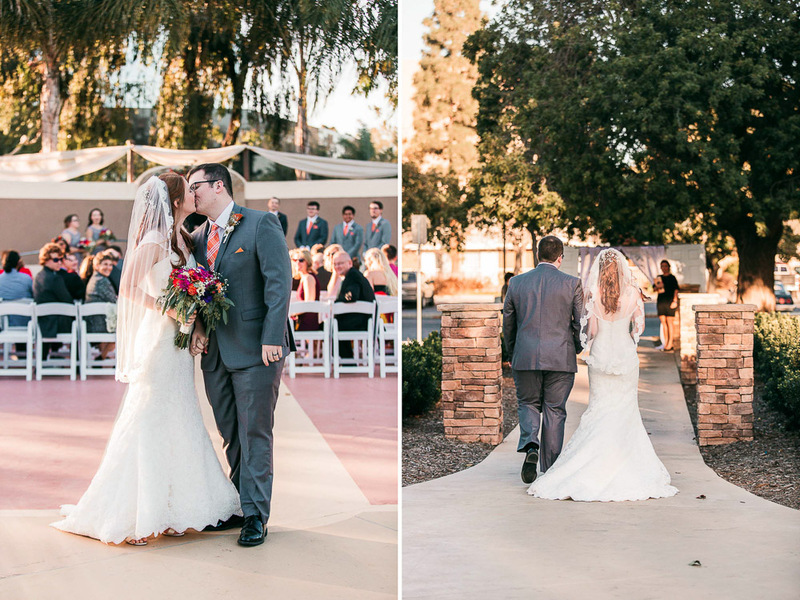 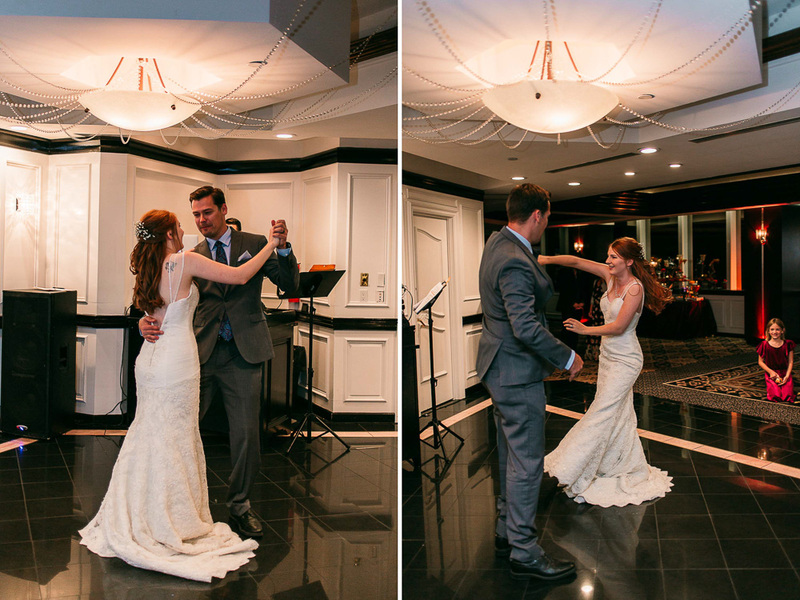 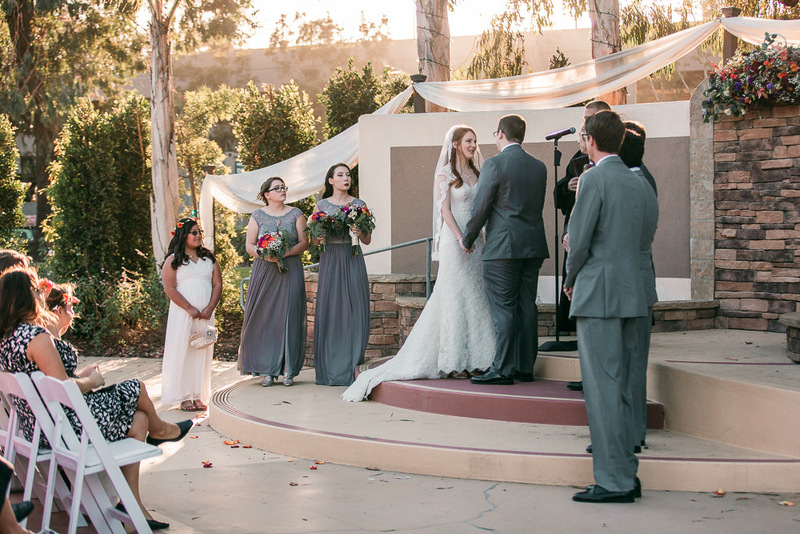 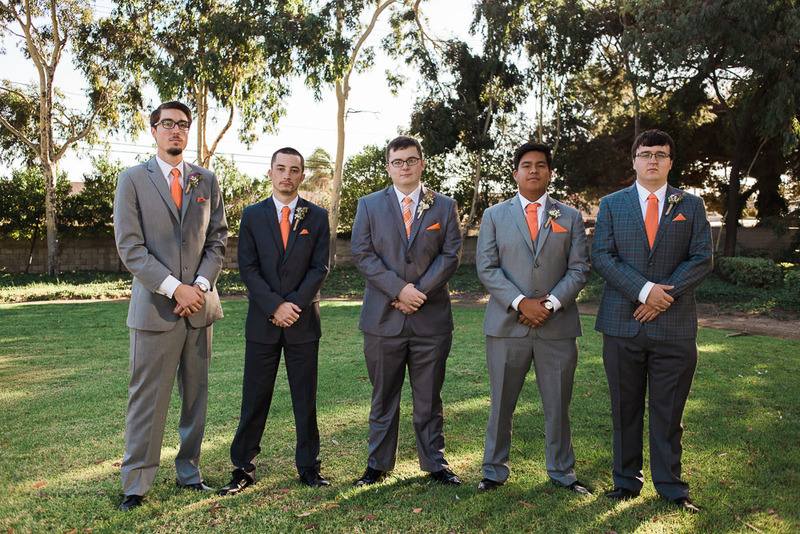 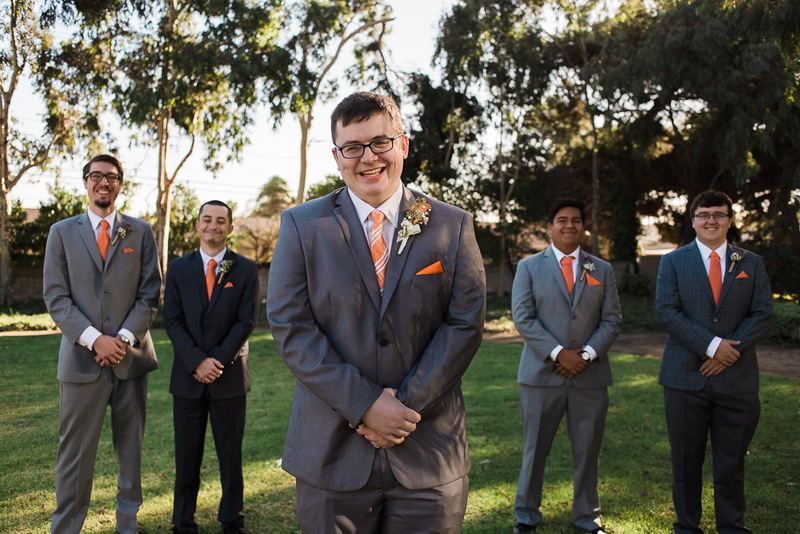 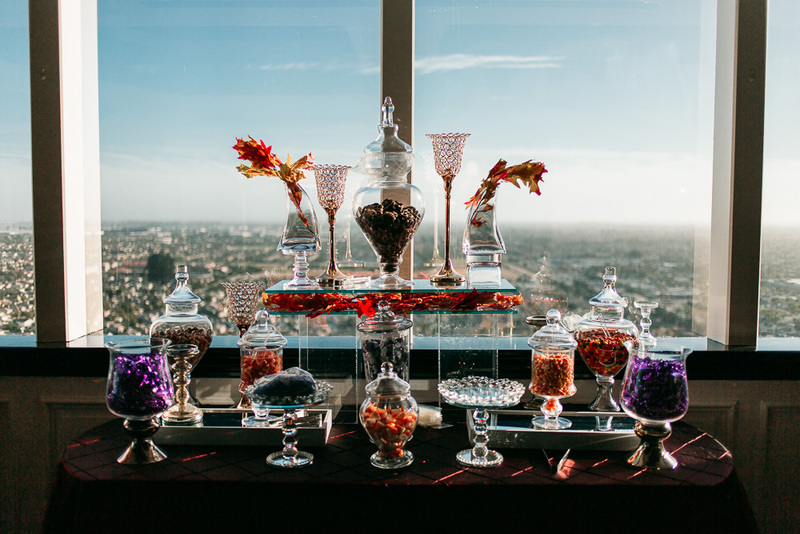 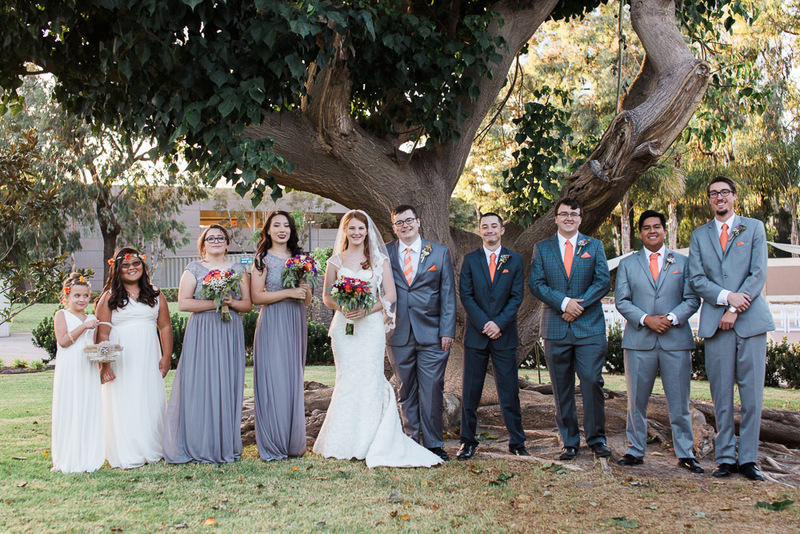 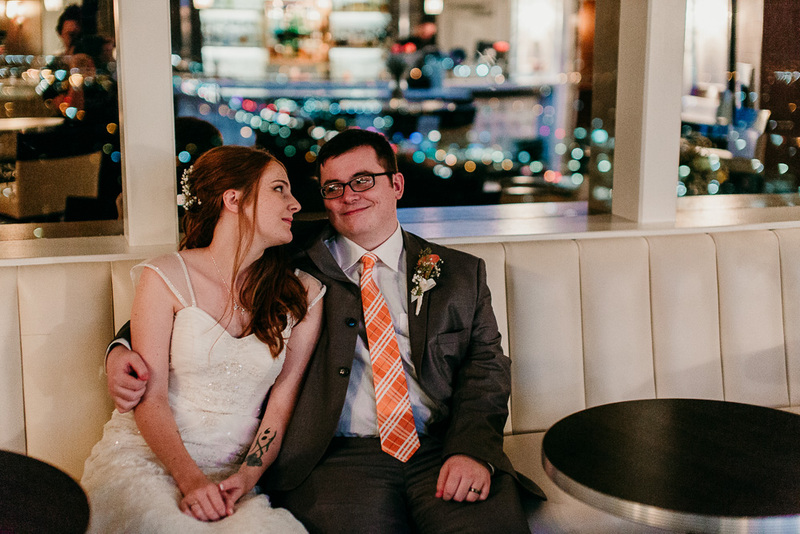 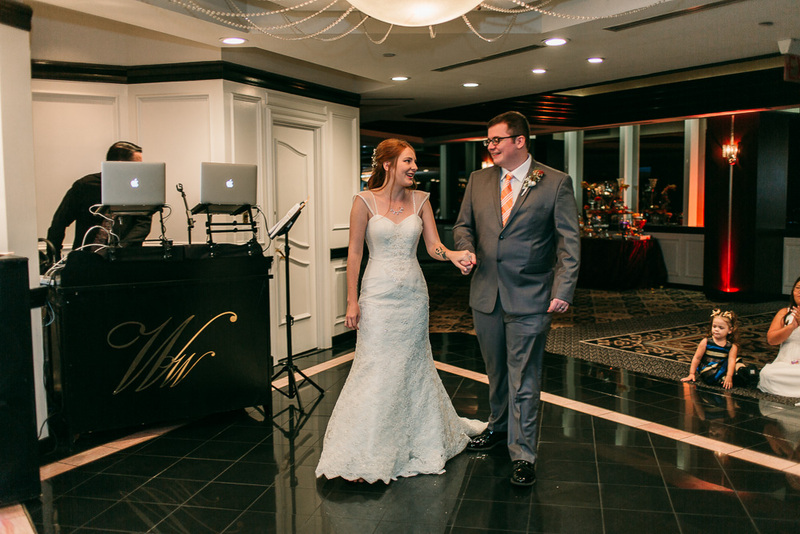 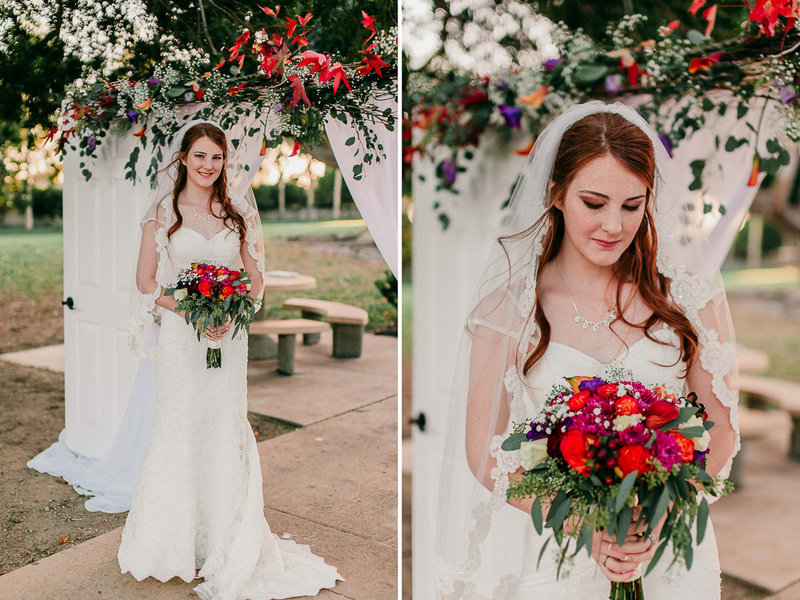 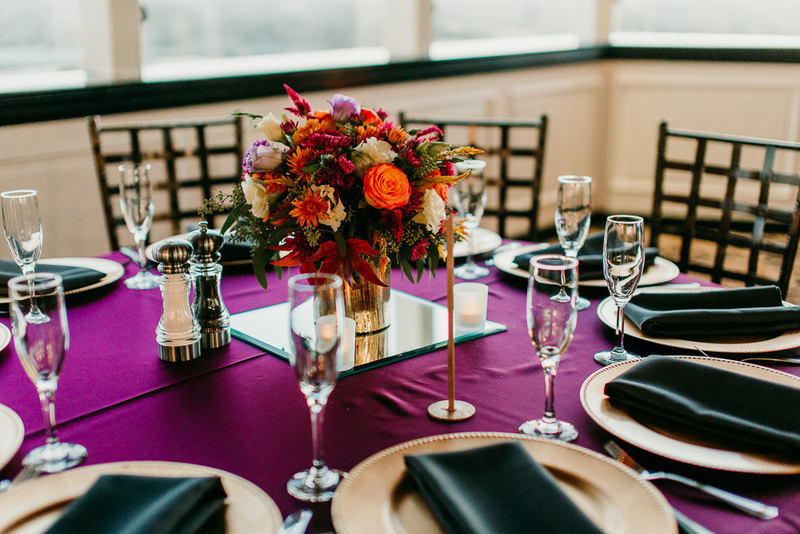 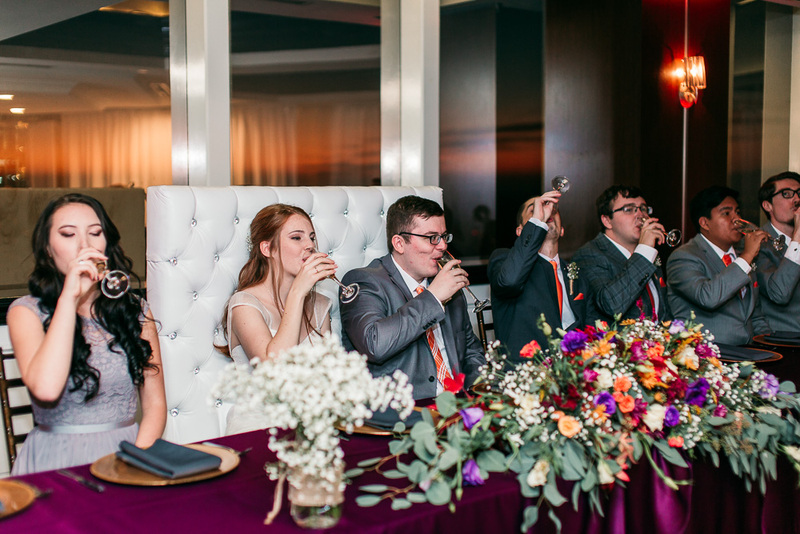 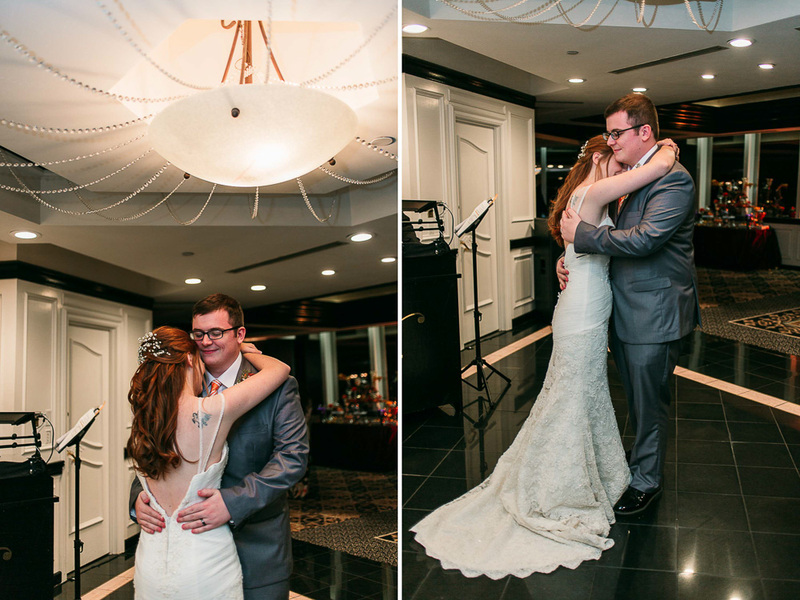 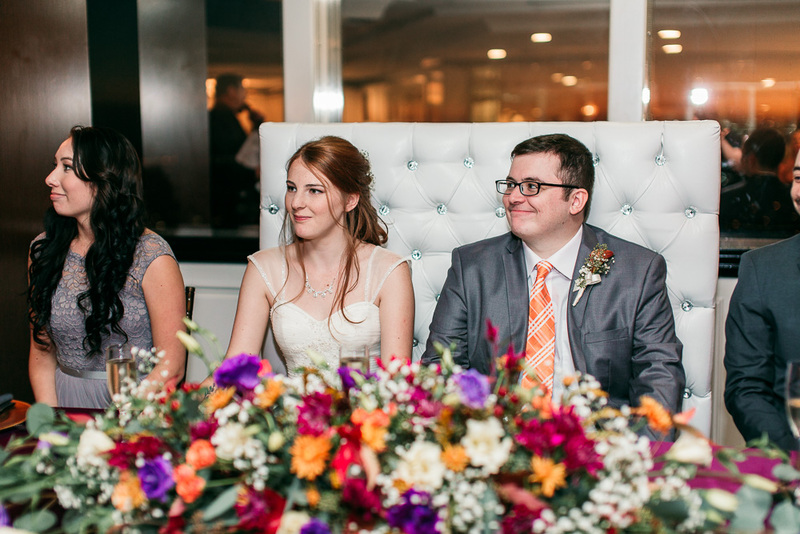 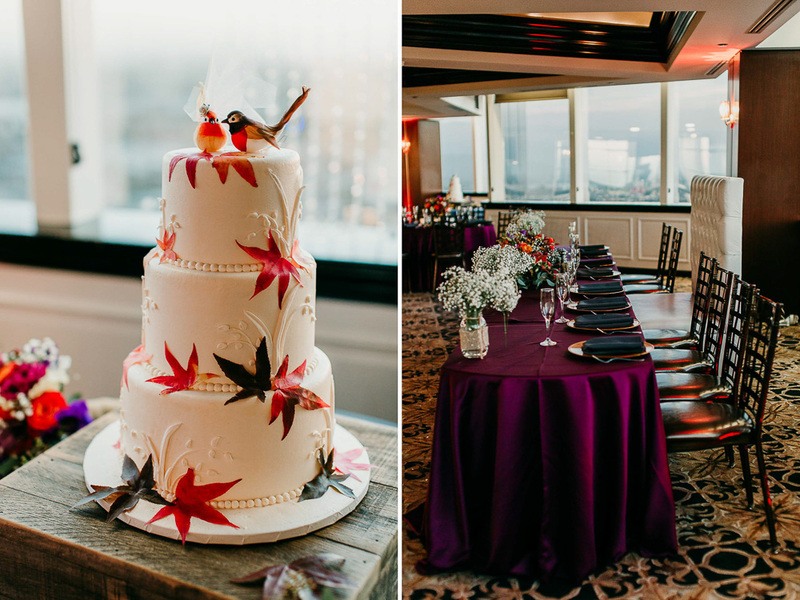 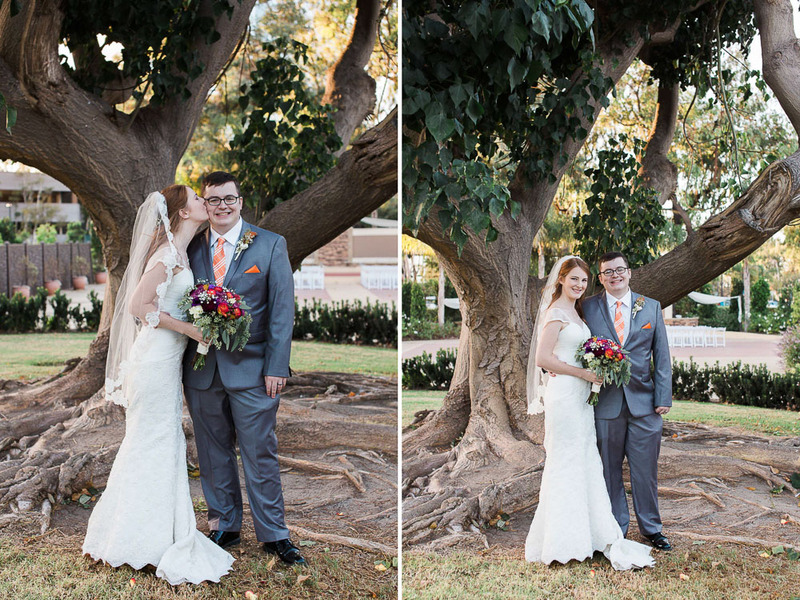 Mackenzie and Jack had their wedding at The Oxnard Tower Club- which is such a cool venue. 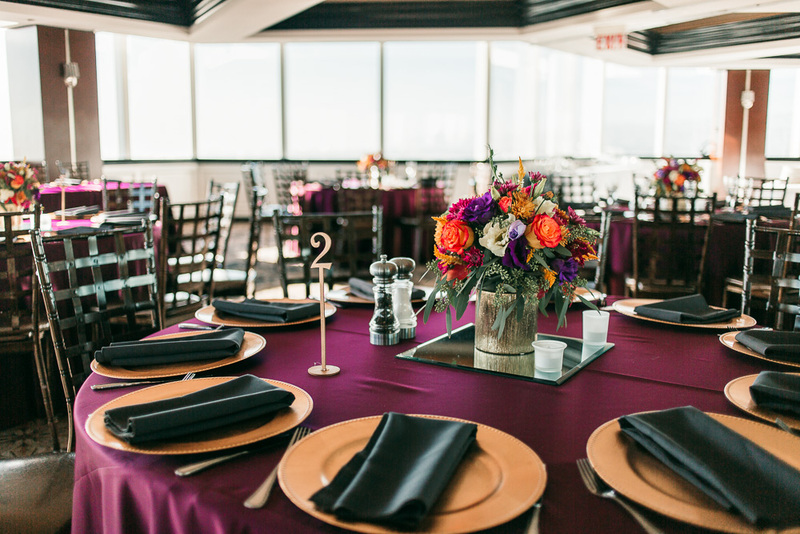 The Tower Club sits 22 floors up in the Morgan Stanley Building in Oxnard. 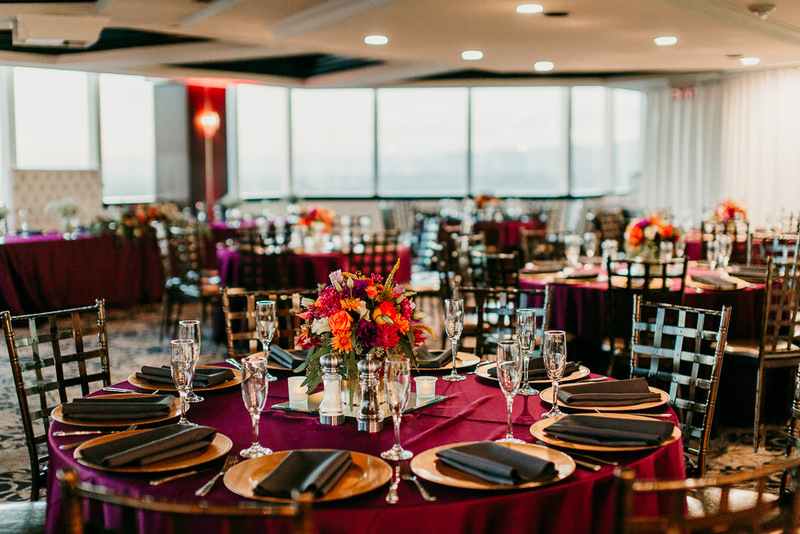 It's views include the 101 Freeway, and the Pacific Ocean. 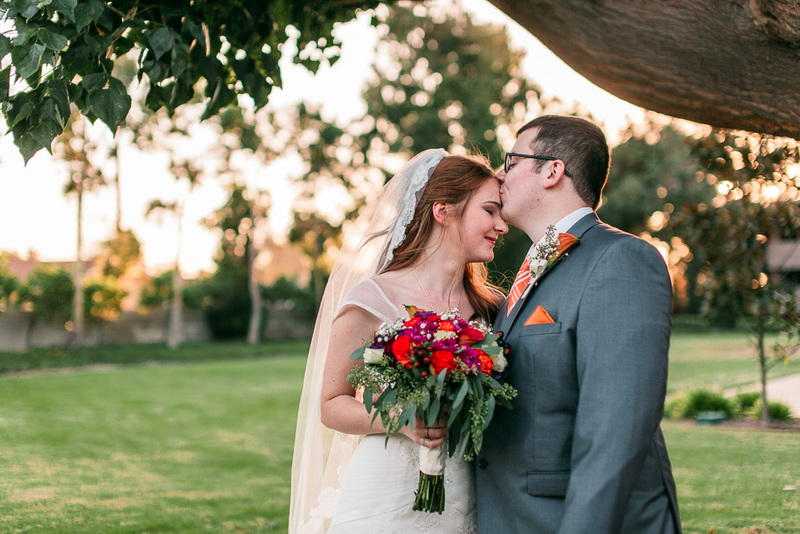 Talk about gorgeous- especially at sunset! 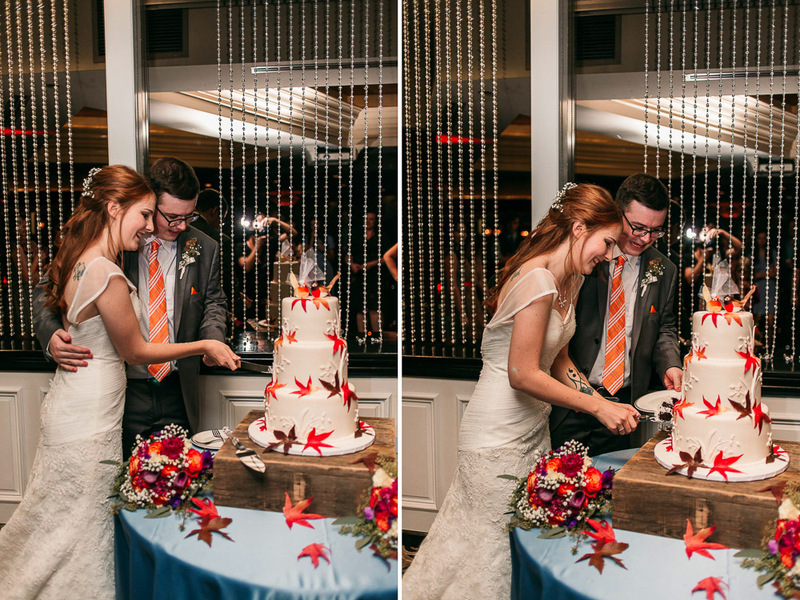 The staff is so sweet and the food is pretty amazing as well (best wedding photographer perk- getting to eat delicious wedding food). 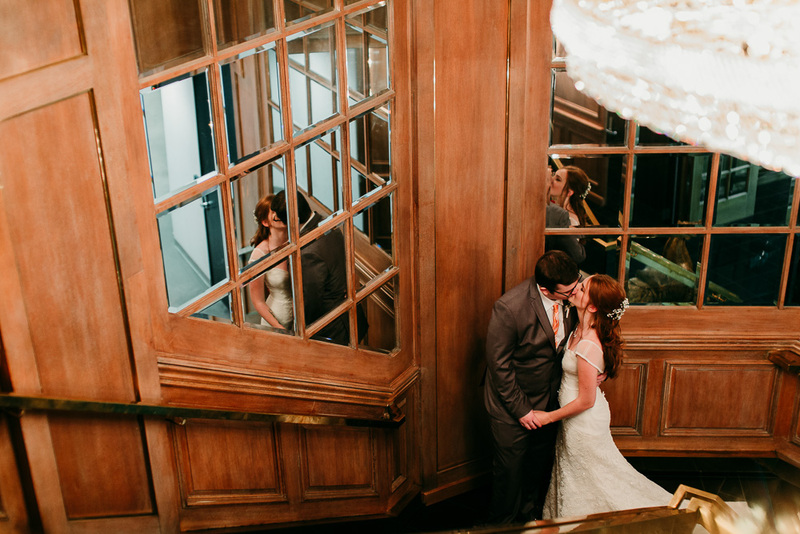 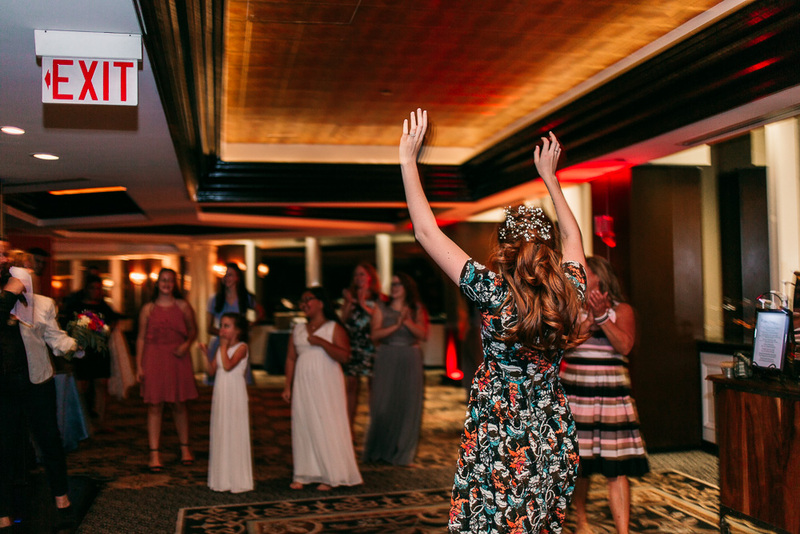 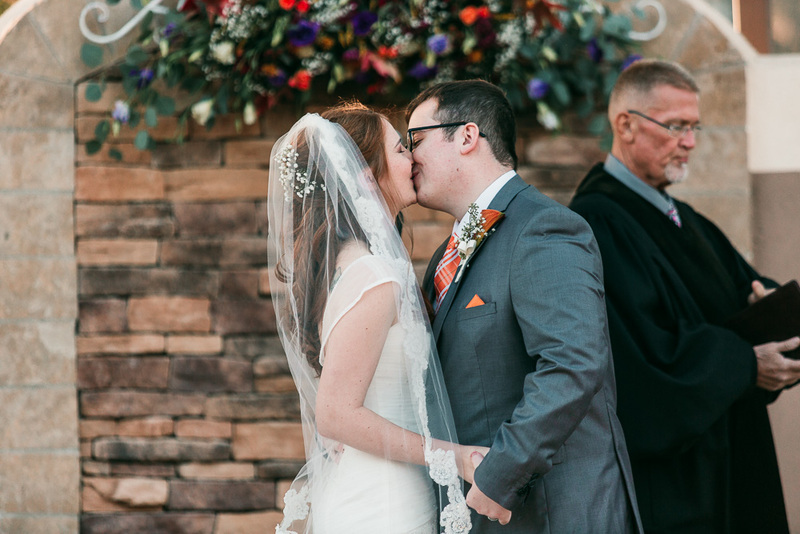 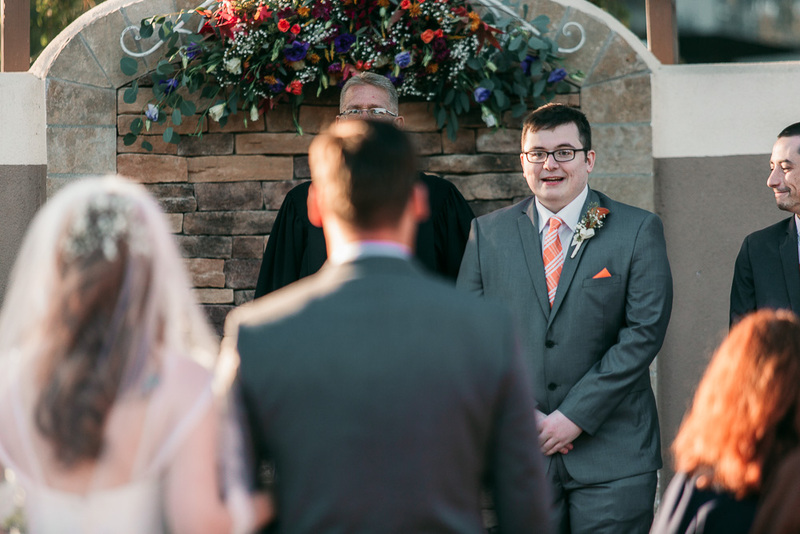 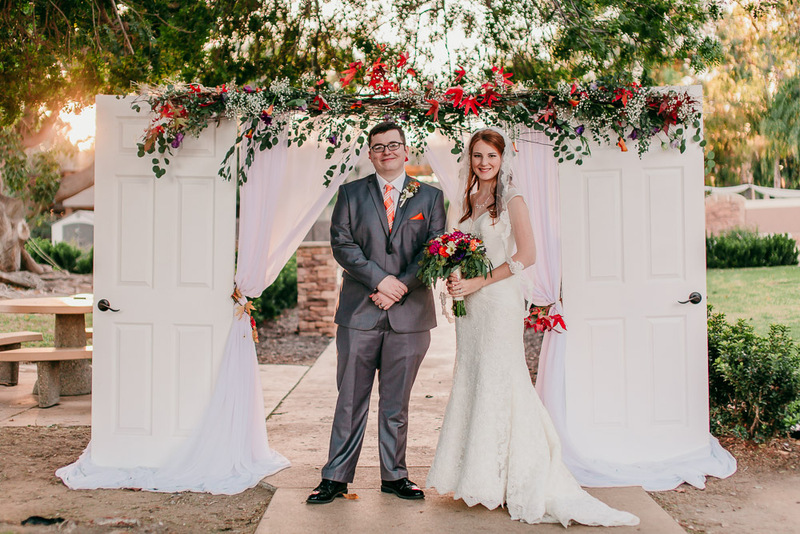 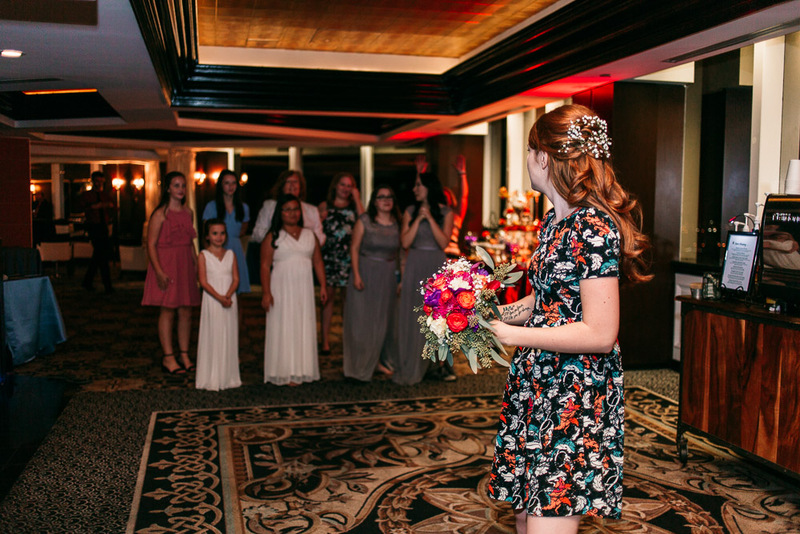 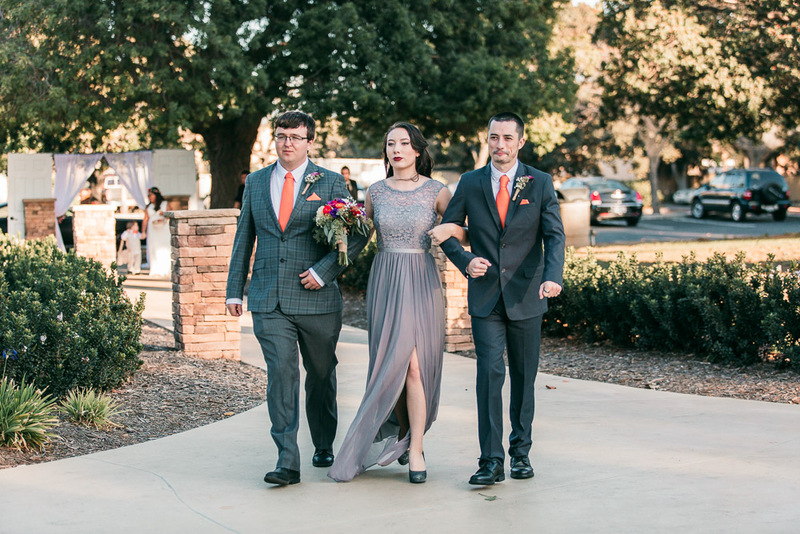 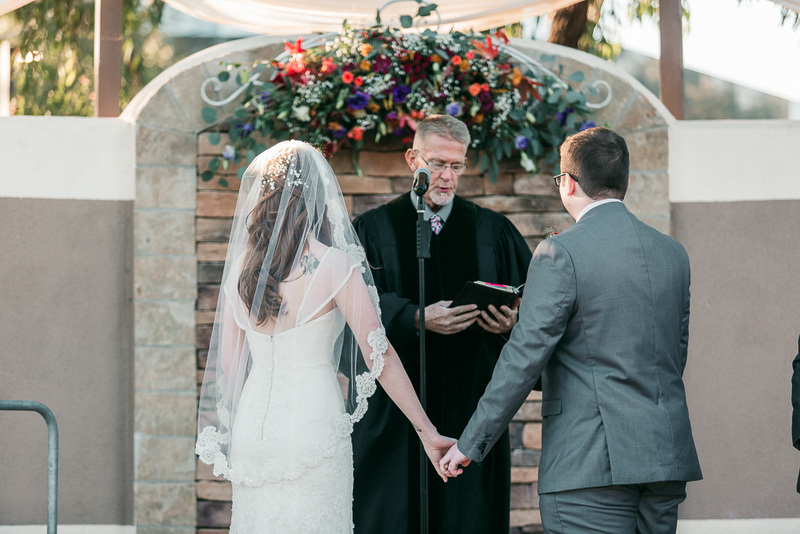 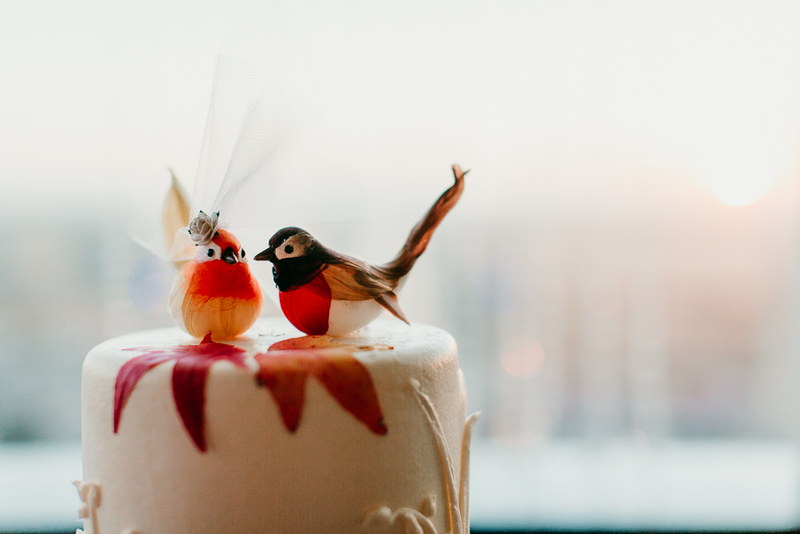 I actually don't have a ton to say about this wedding- because I really believe that photos should speak for themselves!